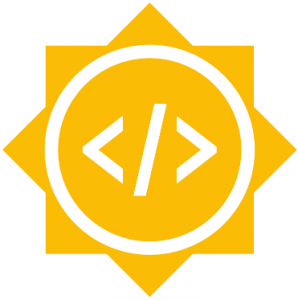 I write today since I’ve been accepted to work on the radare web interface through the Google Summer of Code. I was busy between my lasts schools projects and the exams and from the date of my application, I was slowly going to miss it! Hopefully, my friend Maijin was here to remind me! So, it begins! I struggle to tell me that’s real, I wasn’t hoping much about this. My state of mind was mostly to give it a try since it’s the last year I can expect to apply through this student program. My application was about radare2 Web UI, a reverse engineering framework. I committed myself into the enhancement of the UI to make it more modern through a material design aspect, adding functionalities to make it more user-friendly, etc. The next step is to define the details of my work with my two mentors about the functionalities on which I will start to work with very soon.